Our research on housing—published in collaboration with the Urban Institute—covers affordable housing, blight, and housing needs for aging baby boomers. 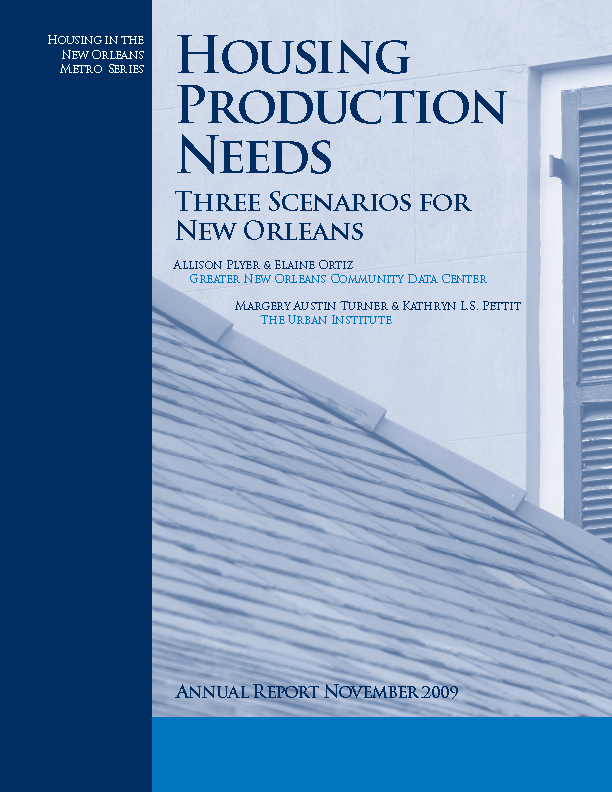 How much more housing and of what type does New Orleans need? And what do you do when market rate vacancies are rising but many people still cannot afford housing? 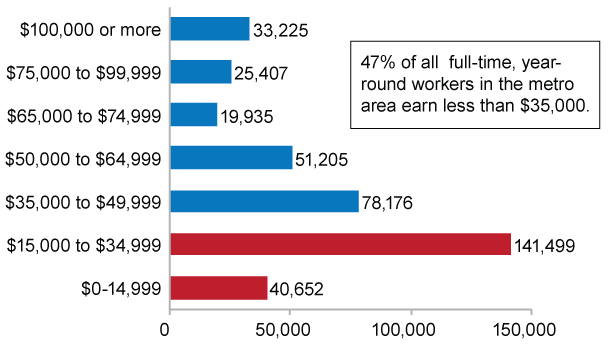 This one-page fact sheet shows the number of workers in the New Orleans area by income range and affordable rent for various occupations making less than $35,000 a year.